Flooded lead-acid batteries are the most common battery type. A liquid electrolyte consisting of sulphuric acid covers all internal parts. 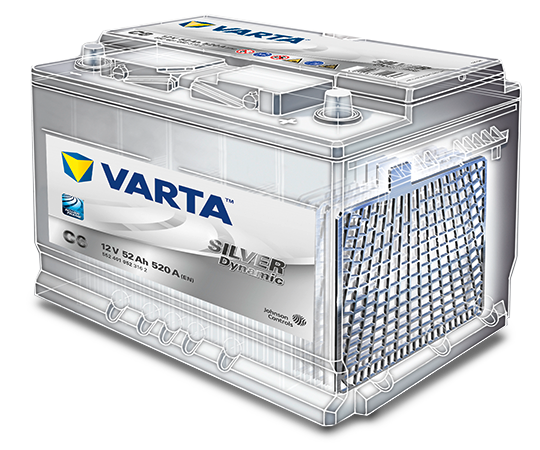 VARTA flooded bateries have a sealed construction, so that they are spillproof.